You did it. You finally get to your last year of law school and you are already looking forward to never going back to classes. You are excited about the next step in your journey and can’t wait until this last year is finished. 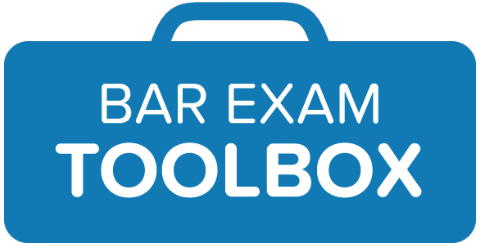 All you need to do is survive this year, study for the bar exam and sit for everyone’s favorite two-day exam then you will be on your way to becoming an attorney. (Right??) However, something else lingers in the distance: you have to get a job. It is great to have that “Esq.” after your name, but you have to find some sort of placement beyond law school to utilize it to its full extent. But what happens if you don’t have a job when you start your 3L year? Should you panic? What should you do to make sure you snag a position for after graduation? Here are some tips from a fellow 3L in order to help you in your job search at the beginning of your 3L year. I know what you are thinking: this is my LAST year of law school and the LAST thing I want to do is worry about what happens after graduation. I get it, you have other, more pressing matters that you have to be concerned about: finishing classes, studying, completing the adventure of law school, and not to mention that whole bar thing at the end of the school year. However, you ultimately know that you need a job after you graduate law school. So what are you to do? Or is it that important to have a job right when you start your 3L year. Is it possible to find a job during your last year? And even if you have a job following graduation, should you work during your 3rd year or should you focus on your studies? This is the 3L dilemma. You need to figure out what works best for you. Unfortunately (or fortunately? ), law school does not last forever. Ultimately you will need to reflect on where you want to go and what your circumstances are like. Not all law students are created alike, you must figure out what path you are intending to take and make decisions based on your own situation. So you have reflected and thought about what is best for you. Although this may sound simple, your next step should be evaluating what your plan of action should be. You need to decide what kind of experience you want to have, what field you want to practice in, the size of the firm, and the list goes on and on. You need to figure out what you want to do, when you want to do it and how you are going to accomplish those tasks. It is best to formulate a job search strategy and pursue your options from there (there are even professionals who can help you!). You have been hearing this since long before law school: you need to network. But what does that even mean? As Merriam-Webster’s Dictionary puts it, networking is “the cultivation of productive relationships for employment or business” through “the exchange of information or services among individuals, groups, or institutions.” Basically, networking is the process in which you make connections with other people in your intended field by talking with and getting to know them. Believe it or not, networking is good for you. You can make great connections with people that may land you in the position of your dreams. Also you can use connections and relationships that you have established throughout law school to make further connections in your search for a job. This does not mean that you need to ask your contacts for a job or even for a referral. However you should find opportunities and stay in contact with individuals in your network (especially if they are in your intended field of law). You never know who knows who and where that may lead you. 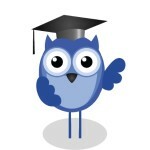 Another great way to land a job is to sign-up for OCI. OCI stands for on campus interview. This is when firms or employers come to the law school and law students can sign-up for an interview for prospective employment. Although OCI is often limited to 2Ls, there are times where it can be open beyond second year law students, so it’s worth talking to career services and seeing if there are employers open to interviewing 3Ls. 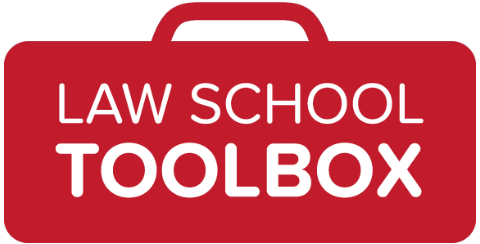 I know that it can be very overwhelming to start your last year of law school without a job or offer of employment. However, you do not need to panic about this. Take a deep breath and push through your last year of law school. Regardless of your employment status at the beginning of your 3L year, there’s still time to look for a job that will be a great fit!